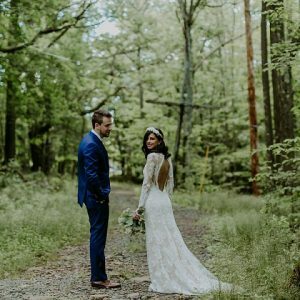 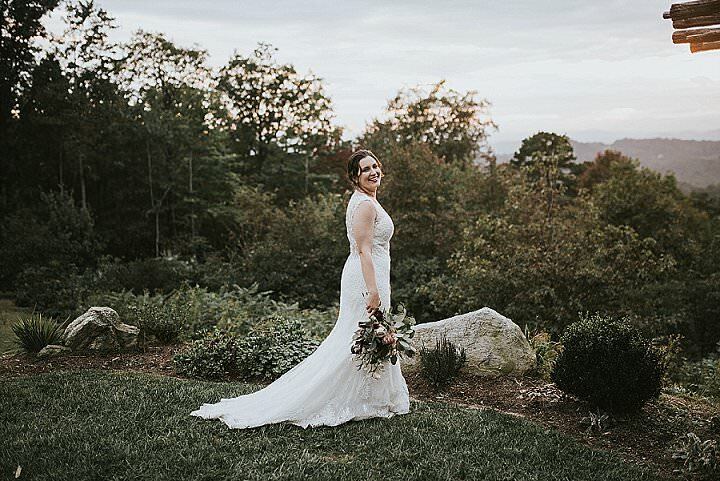 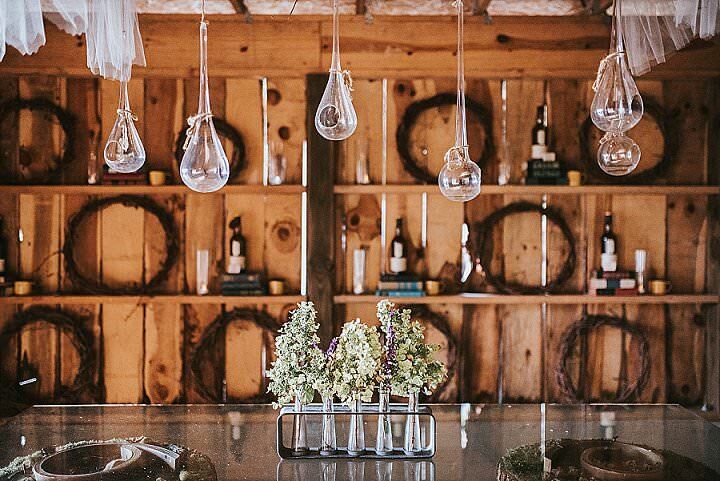 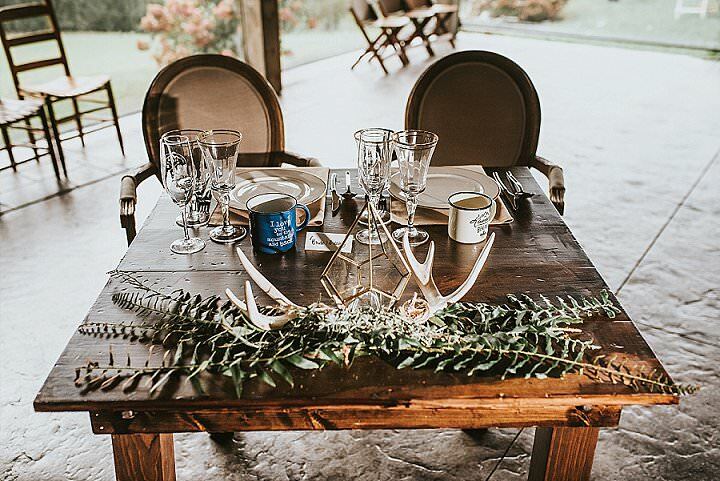 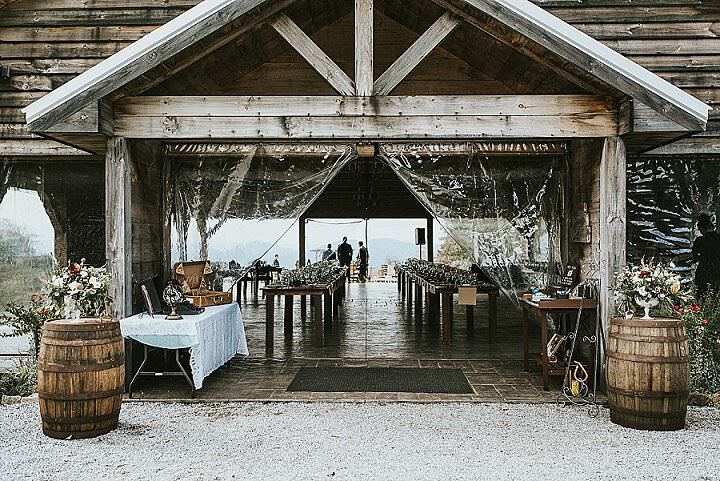 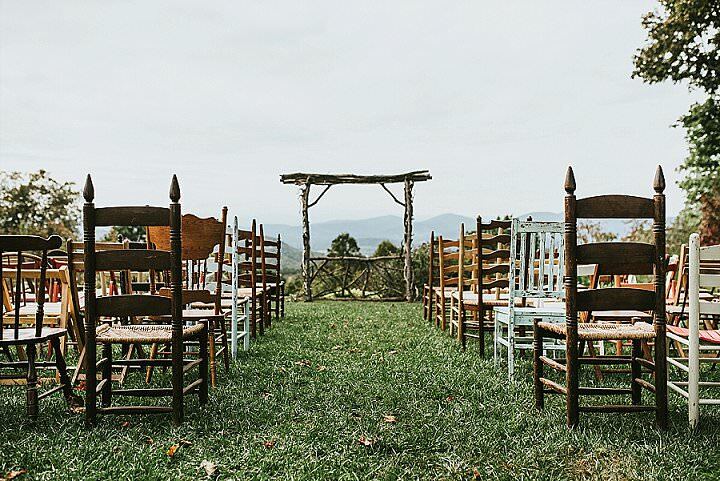 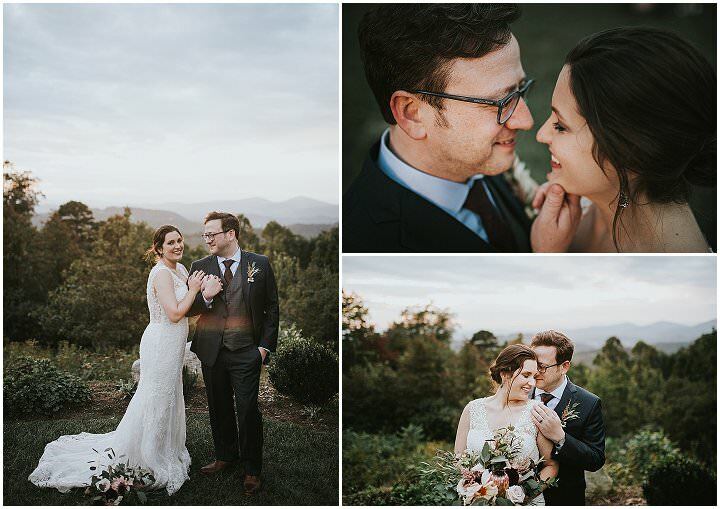 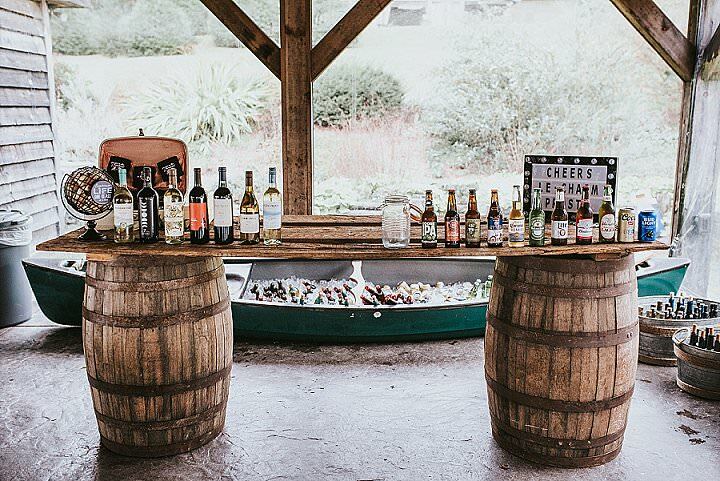 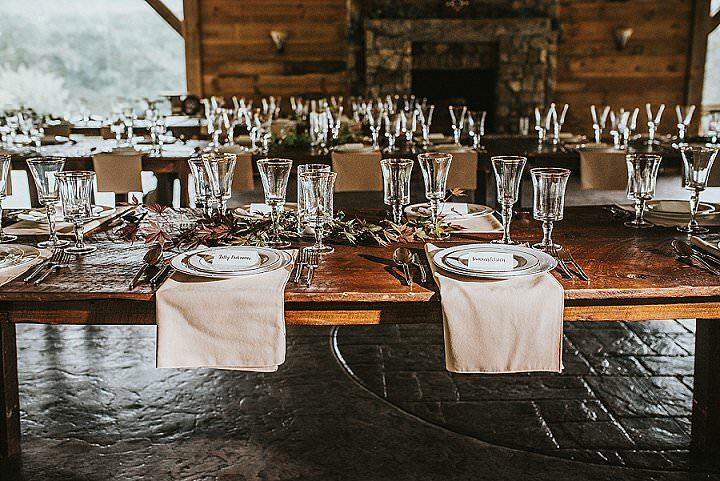 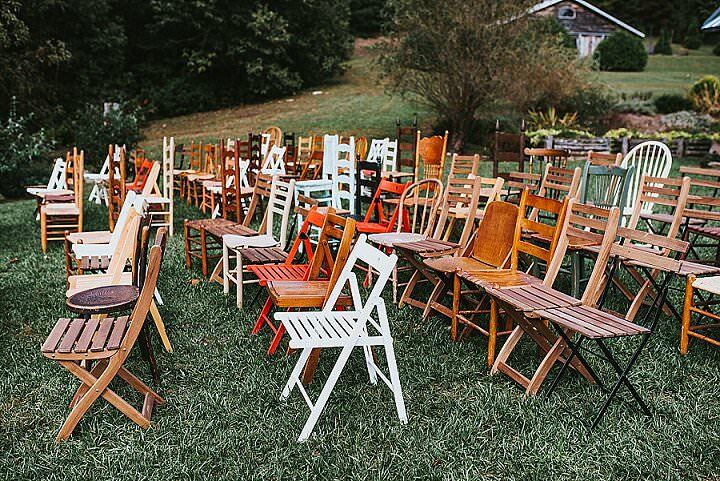 Today I am taking you off to Asheville in the western Blue Ridge Mountains of North Carolina for this gorgeous wedding. 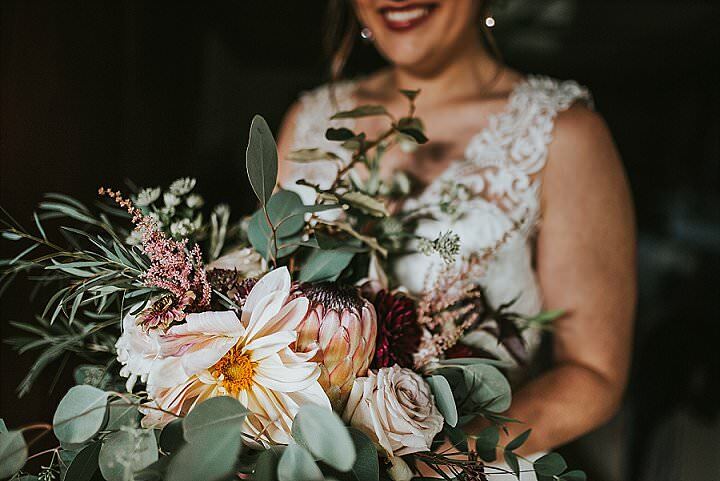 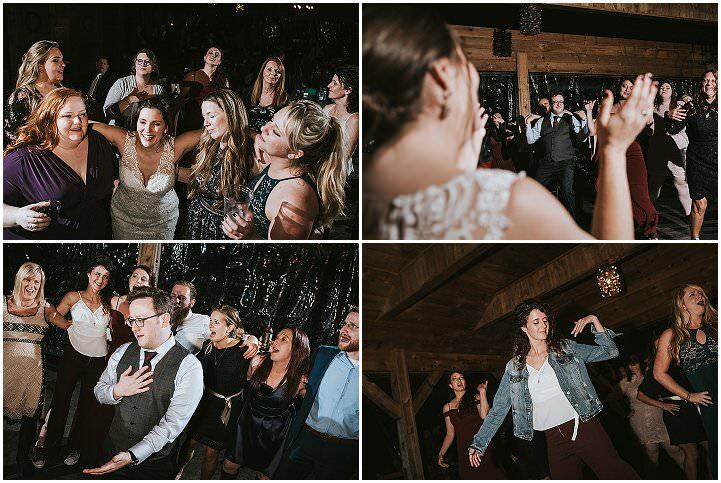 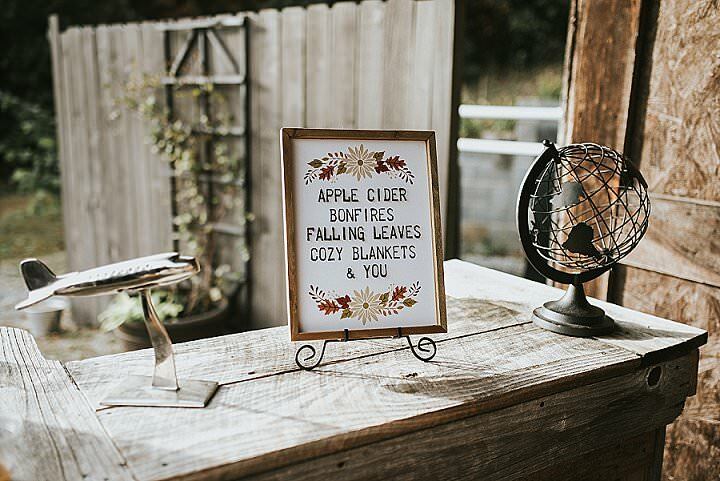 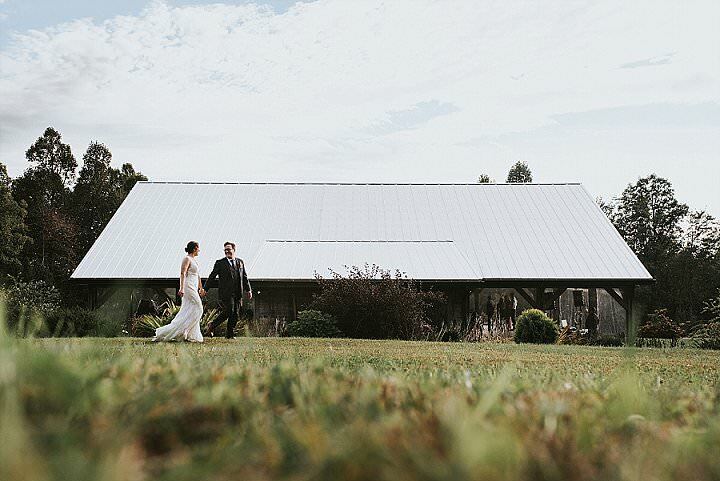 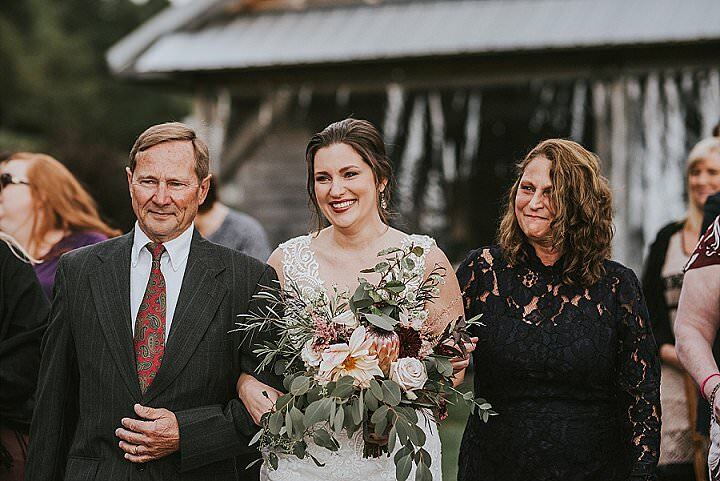 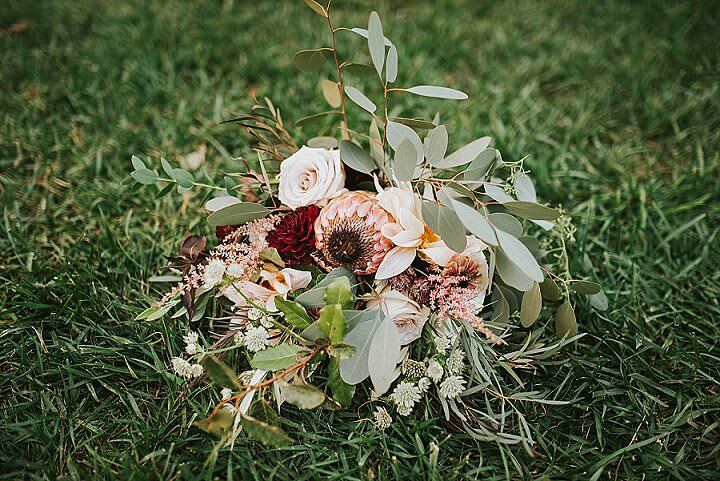 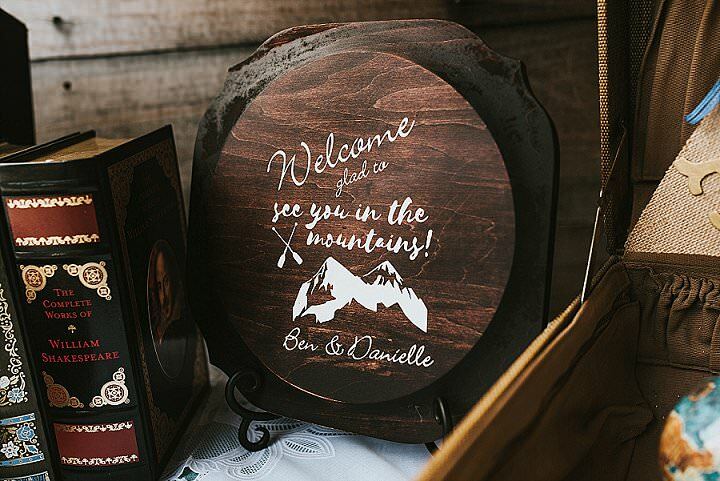 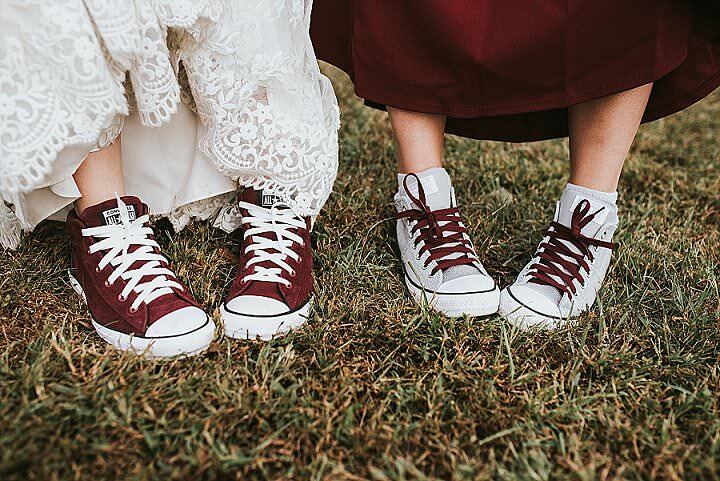 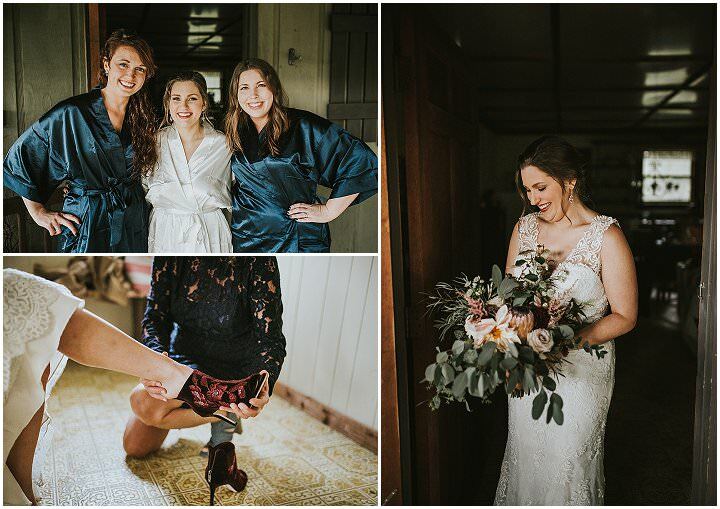 Danielle and Ben were married on 14th October 2018 at The Cabin Ridge and their day was filled to the brim with the most amazing rustic loving decoration. 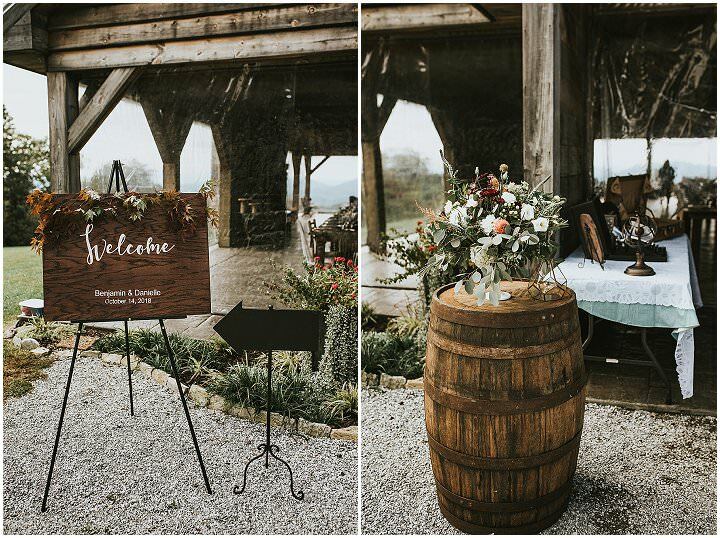 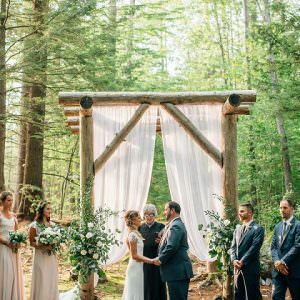 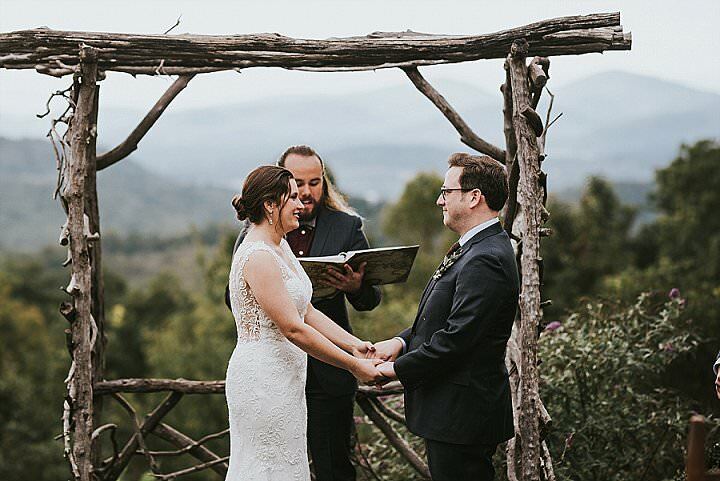 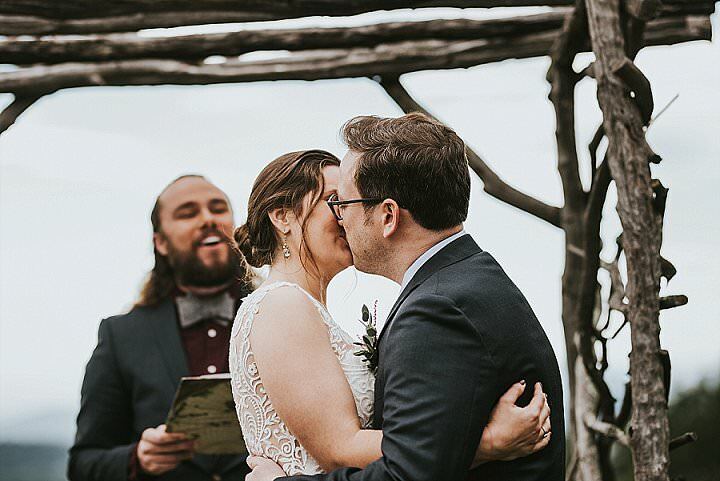 Their lovely outdoor ceremony had amazing mountain views, while their reception had a collection of gorgeous rustic details, beautiful flowers and a whole lot of love. 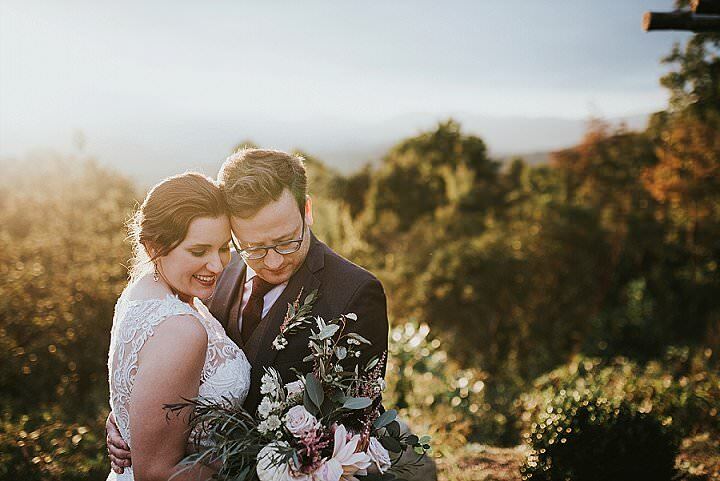 The day was captured perfectly by Moving Mountains Studios who really captured the essence of the location along with the amazing day. 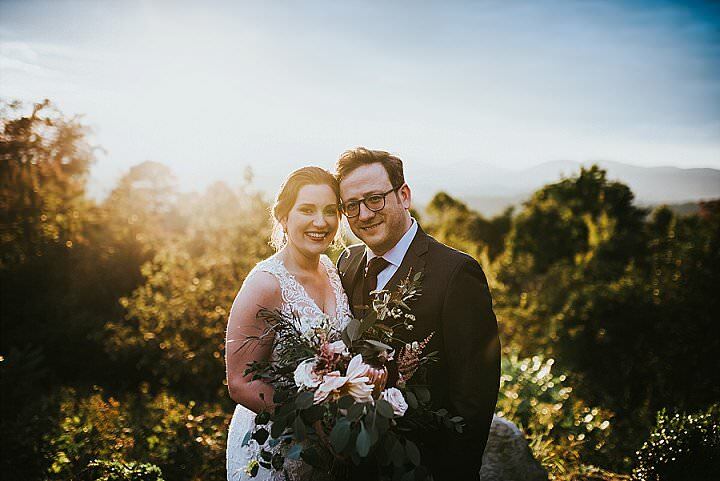 Moving Mountains Studios tell us more about the couple. 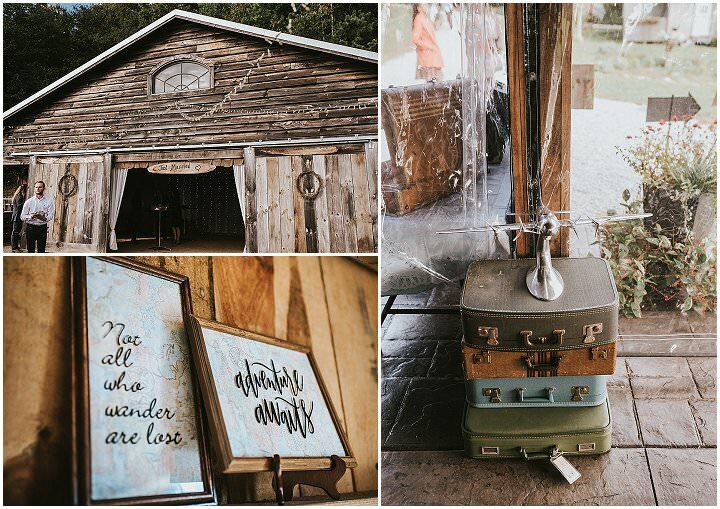 Another beautiful wedding at The Cabin Ridge! 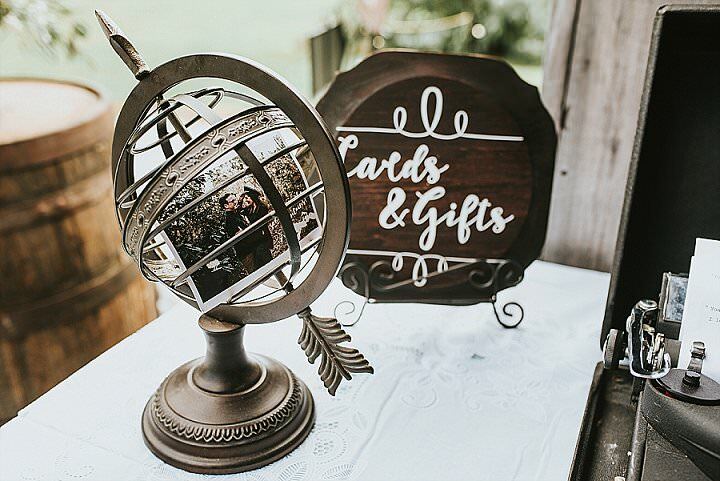 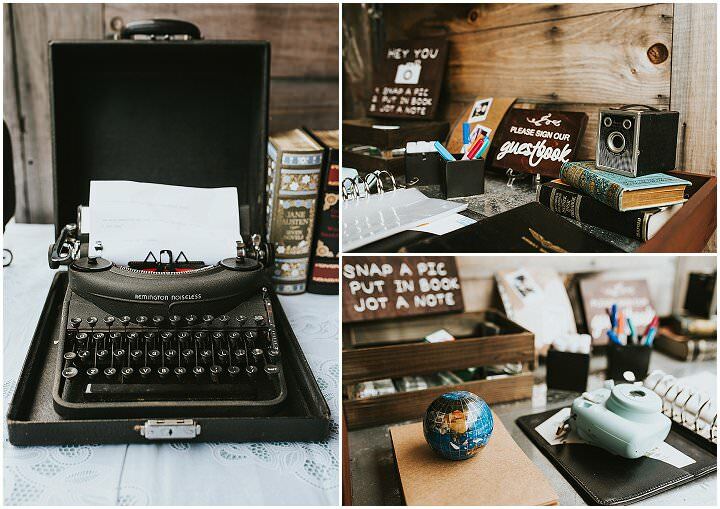 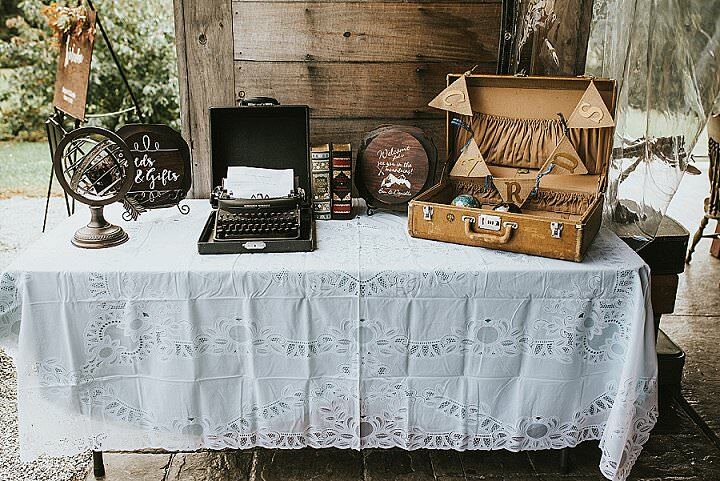 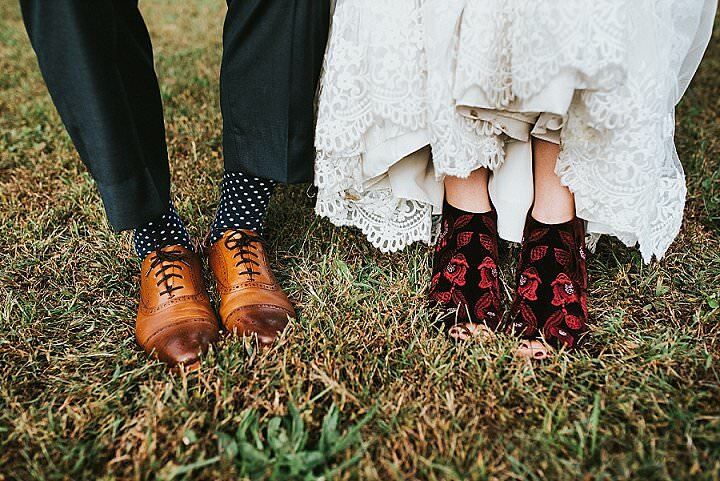 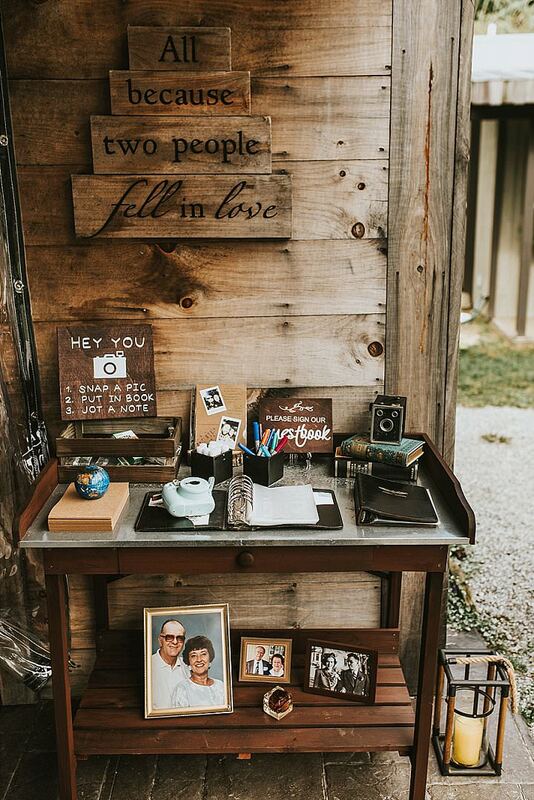 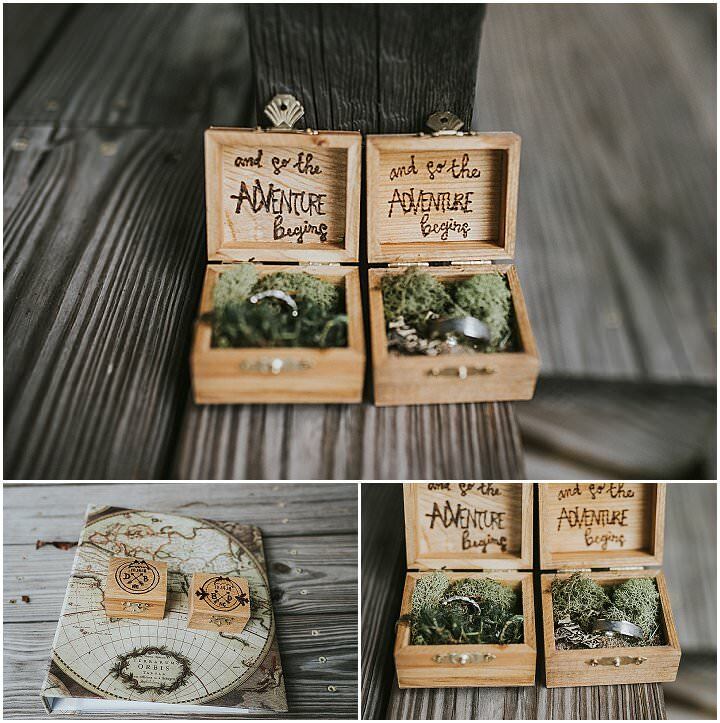 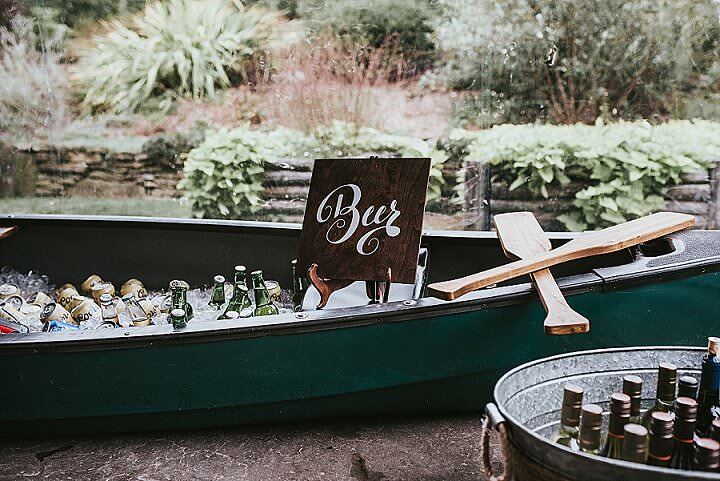 This adventure themed wedding will melt your heart! 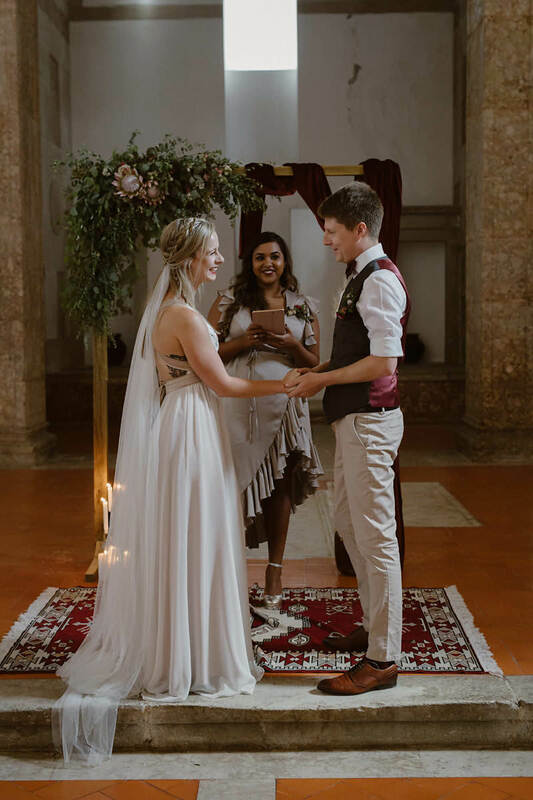 Along with the couple of course! 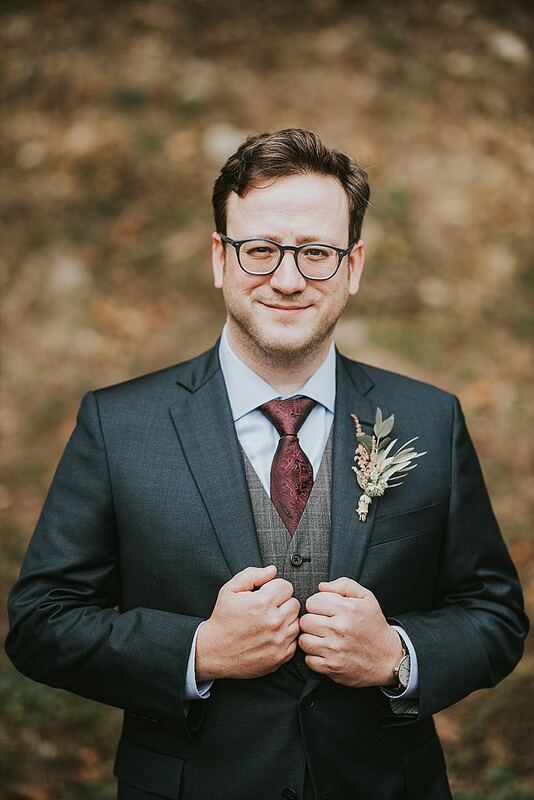 Ben is loving and dependable! 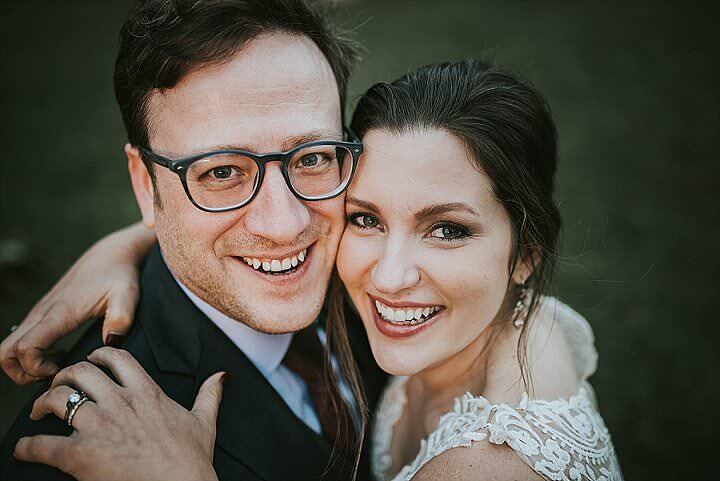 He is very calming and knows what’s best for Danielle! 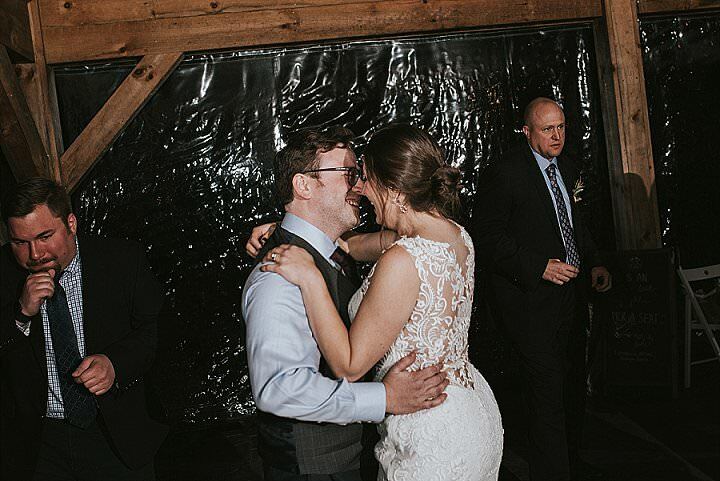 Ben loves how loving she is towards other people! 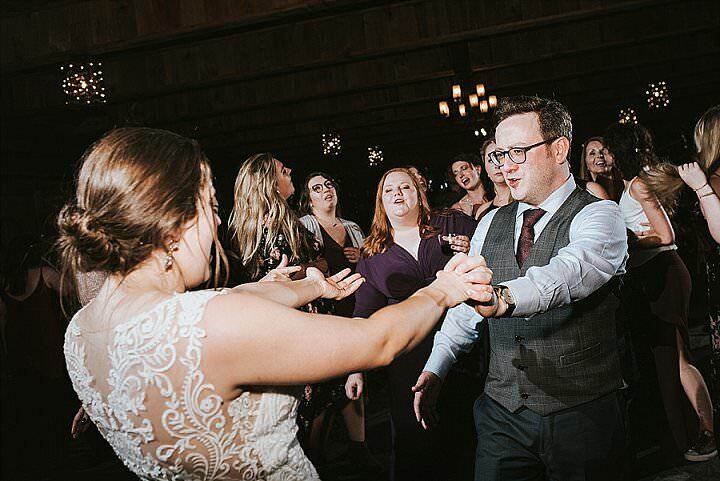 Danielle is so emotionally giving! 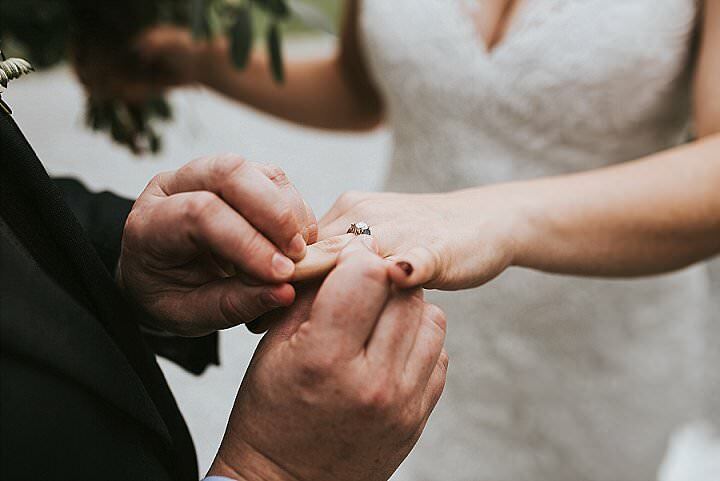 It means everything to him that she is always by his side and always brings love and relief to his life!